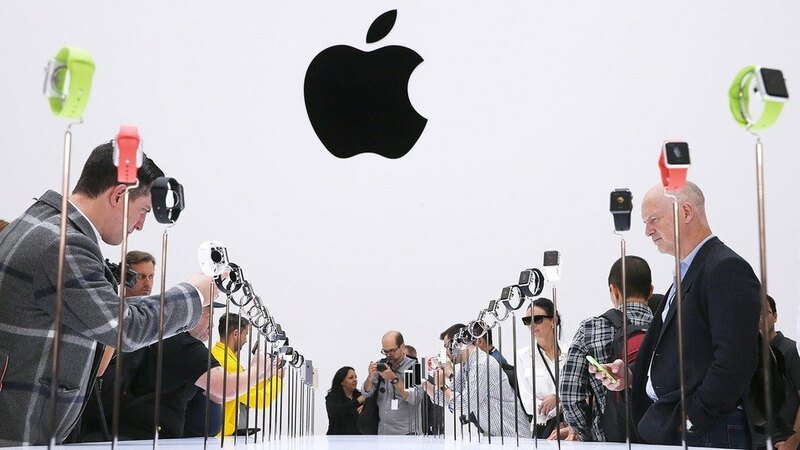 Today apple announced the launch of it’s latest iPhone product – the iPhone 6 – and it’s entrance into the wearable tech market with Apple Watch. Here’s the features of each product and what you need to know. 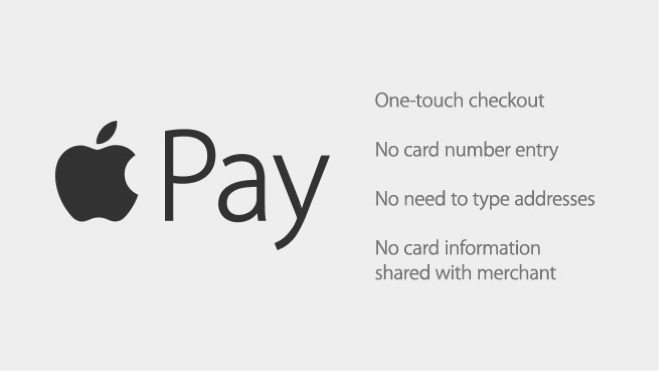 ApplePay is the new mobile payment software. 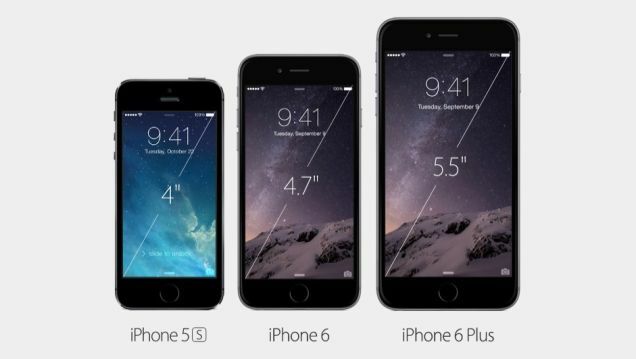 This is Apple’s attempt to further enable your phone to replace your wallet. However, reports indicate it’s only available in the US with no mention of when it will be available in Australia.